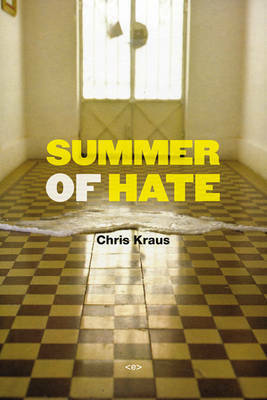 Social Practices includes writings from and around the legendary "Chance Event-Three Days in the Desert with Jean Baudrillard" (1996), and "Radical Localism," an exhibition of art and media from Puerto Nuevo's Mexicali Rose that Kraus co-organized with Marco Vera and Richard Birkett in 2012. Attuned to the odd and the anomalous, Kraus profiles Elias Fontes, an Imperial Valley hay merchant who has become an important collector of contemporary Mexican art, and chronicles the demise of a rural convenience store in northern Minnesota. She considers the work of such major contemporary artists as Jason Rhoades, Channa Horowitz, Simon Denny, Yayoi Kusama, Henry Taylor, Julie Becker, Ryan McGinley, and Leigh Ledare. 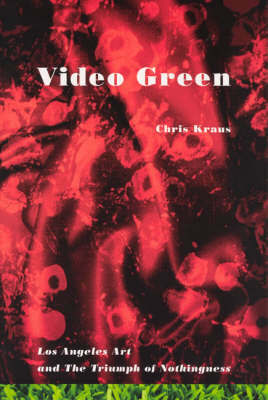 Although Kraus casts a skeptical eye at the genre that's come to be known as "social practice," her book is less a critique than a proposition as to how art might be read through desire and circumstance, delirium, gossip, coincidence, and revenge. 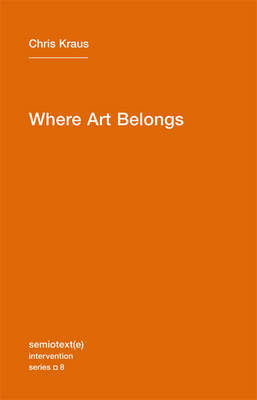 All art, she implies, is a social practice. 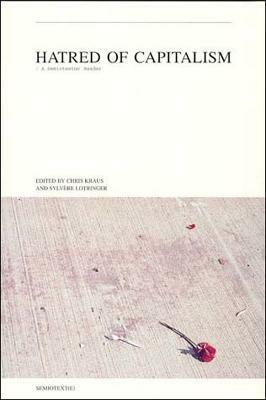 Buy Social Practices by Chris Kraus from Australia's Online Independent Bookstore, Boomerang Books.